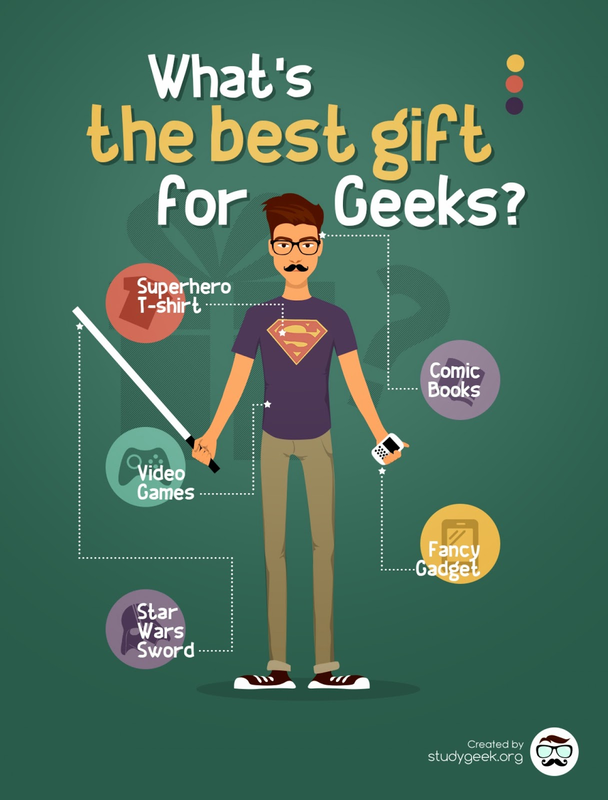 ATMOST20: WHAT SHOULD YOU GIFT YOUR GEEKY FRIEND? We all have those geeky friends in our lives. When it's time for their birthday, or any other occasion for giving them a gift, don't be scared! They aren't so hard to please and the following shows their favorite categories to choose from. This has been a part of the atmost20 GIFT BUYING segment, a segment that aims to help you become a better gift buyer. Read more about our many segments here.